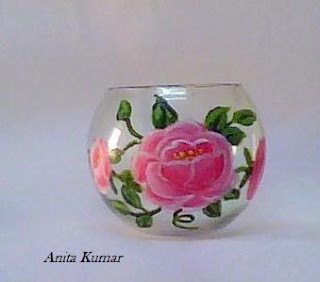 This bowl has been painted with Acrylics paints, decorative painting on glassware gives it a new life and also makes it unique.We can paint flowers, fruits, geometric designs and make it an interesting and beautiful gift item. There are a myriad designs which can enhance a plain glass bottle or a glass bowl into a great conversation piece. I hv some queries. 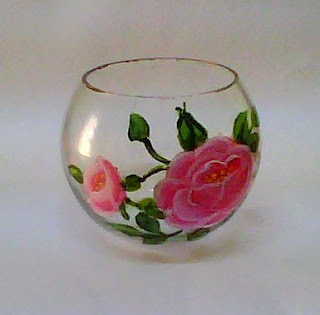 Do you have to bake the hand painted glasses for longer life.